Tuned to A-440, the standard pitch for most ensembles. 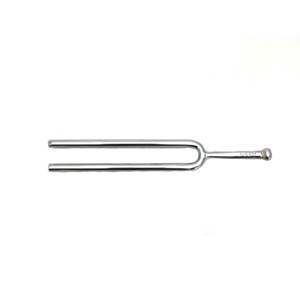 Tuning fork measures 4.75 inches in length. Plastic carrying pouch included.